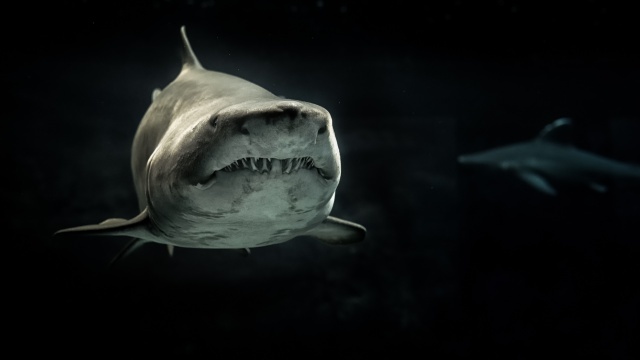 “The patient’s injuries today are again a shark attack bite to the patient’s thigh area, with significant blood loss,” Eastwick told reporters in Mackay, where the girl is in a serious condition in hospital. “It is horrific … it is quite confronting to have two similar incidents in the space of 24 hours,” she said. The doctor, John Hadock, was about to go for a swim when he was summoned to jump into a dinghy and rush to Barwick’s aid. Hadock said he treated Barwick before a helicopter crew winched her to safety and flew her to Mackay hospital, where a spokeswoman said Barwick is in critical condition. A teenage girl was killed in 2017 by a shark while surfing at a break in Western Australia, and a surf competition at Margaret River was cancelled after two surfers were bitten by sharks.